Seagoing Cowboys often stayed at the Catholic Maritime Club in Newport News. Photo credit: Ben Kaneda. 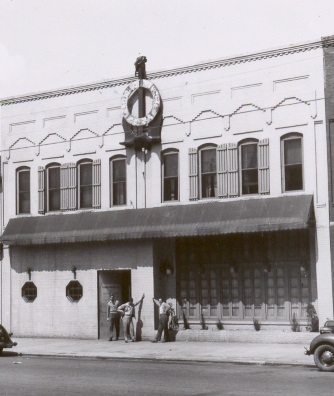 Seagoing Cowboys often stayed at the Catholic Maritime Club in Newport News.